Over looking the river Thames, the South Bank Centre in London provided the perfect venue for the 2007 International Human Beatboxing Convention. The convention took place in two venues. The first of these venues was the foyer area consisting of a large stage area, bar, and coffee lounge. The second venue was the Purcell Room - a 300-seat theatre with a projection and sound system to die for. The excitement was palpable as beatboxers from around the world gathered in the foyer, exchanging handshakes and hugs as they waited for the event to begin. After Dr Ruth Epstein gave her talk on 'beatboxing and health' in the Purcell room, Hobbit and I graced the foyer stage to lead a workshop on the 'basics of beatboxing'. It is not easy being the first beatboxers on stage at a gathering of international champions and performers, however the crowd soon warmed to the idea and enjoyed learning to create the different sounds and rhythms. It was encouraging to see so many young children participating in the workshop, proving that beatboxing is no longer the remit of the hoody-clad 16-year old - although there were plenty of them also in attendance! Then it was back to the Purcell Room for a question and answer panel with Beelow (Germany), Roxorloops (Belgium) and Beatmaster G (Ibiza). The audience asked a range of questions and the informal, chat-show style worked well. Not enough time was given for the panel and it over-ran into the Open Mic showcases. It seemed that there was not quite enough content in the convention to make full use of the two venues and with hindsight, utilising one venue would have worked better. Saying that, the contrast of the open-plan foyer and the beautiful acoustic and intimate environment of the Purcell Room worked well. The foyer stage and surrounding area was only just large enough to accommodate the crowd that had gathered to hear the jaw-dropping, non-stop beatbox action of the Open Mic showcases. The highlight of the convention was the final concert. 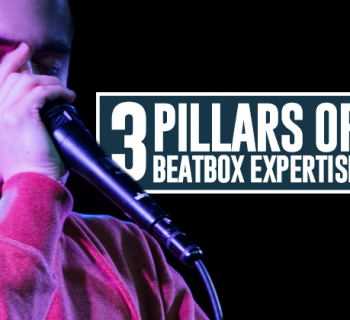 Beatboxing performances have moved from a variety of 30-second skits and covers to full blown musical compositions and structured improvisations. Technical ability is now playing second fiddle to musical integrity and this is how it should be. It is all about the music. The technical ability of Roxorloops complimented the full 'live looping' compositions of Beardyman (UK), Bellatrix (UK) and Shlomo (UK). Beardyman used a Kaoss Pad to add a range of filters and effects to his performance. 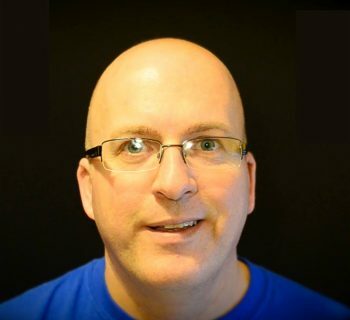 He demonstrated that one person, with the right technology can carry a whole show in a clubland environment. Bellatrix used her multi-vocal and multi-instrument ability to add cornet and bass guitar to her songs, and Shlomo used more traditional live looping techniques to create his powerful, crowd-pleasing compositions. However, it was Shlomo and the Vocal Orchestra that stole the show. 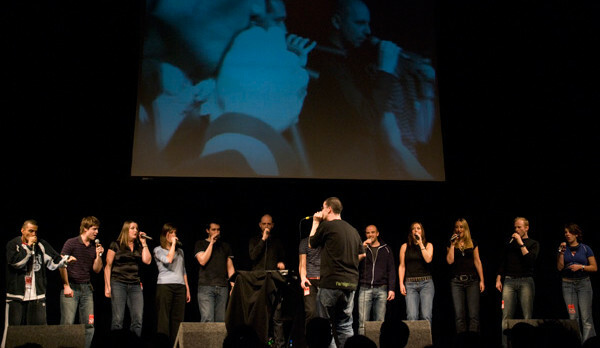 Comprised of four beatboxers and the world-renowned Swingle Singers, Shlomo created moments of a truly spine-tingling nature. Although the material was a little slow, under the direction of Shlomo - who can only be described as a genius - the performers created sonic experiences that raptured the audience and redefined vocal music forever. Unforgettable.